See you there. Zombie talk happening after the readings. Linda Demeulemeester and I will be reading, talking and doing some zombie walking. See you there! I saw the movie this week and it was a big winner. There was much to love in this show. The scenes of space as the backdrop for the beautiful bubble we call Earth are nothing less than stunning. I don’t ever get tired at looking at those pictures. The big milk covered blueberry that is our planet makes your heart swell with pride. How many metaphors can you come up with? Anyway, I thought Sandra Bullock hit her acting mark in this one and Clooney’s wonderfully understated roll as the side kick and potential hero was a nice twist. I thought it was a very clever movie; it took us through the evolutionary development of human beings and showed us the huge roll gravity has played in our development and survival, of course like any good movie, there’s more to it than that, but I don’t want to spoil it for those who haven’t seen it. That being said, this movie does a cool job of showing us where we’ve come from and where we are in terms of human potential, but it’s not a documentary. 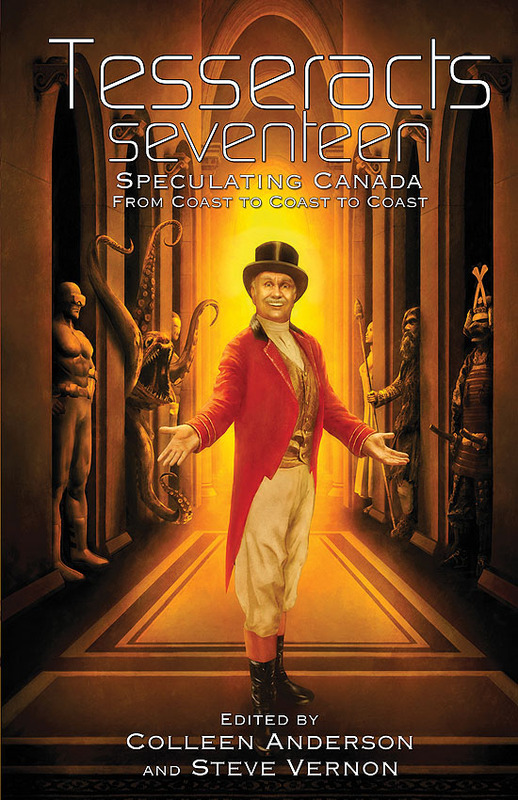 If you love the ISS and Commander Hadfield you’ll love this movie. If you’re a big ISS watcher like I am (it flies over my house on summer nights) than you’ll find the events in this one really interesting. Vcon’s pirate theme was compelling, hence, I wore my costume in the hall and won a small prize! First time ever. 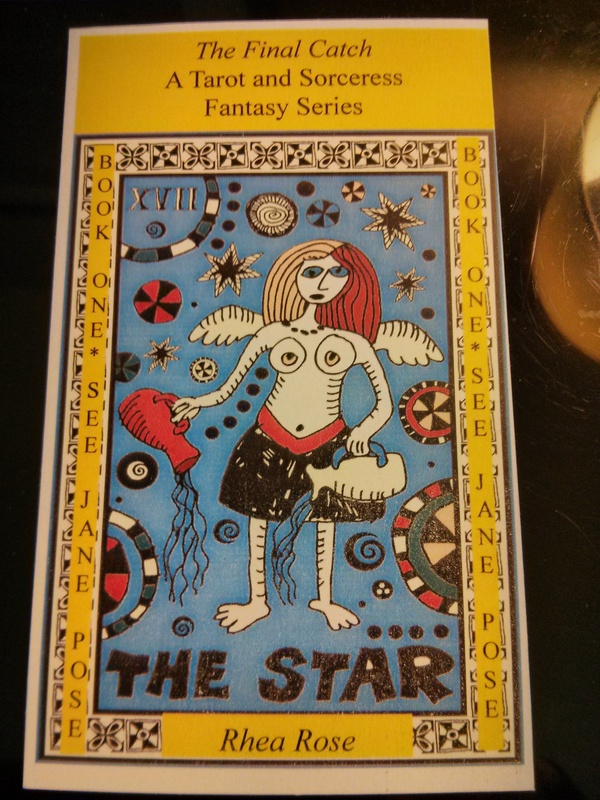 I distributed tarot cards at Vcon, 16 of the 22 major arcana, each a character in my Final Catch fantasy series. 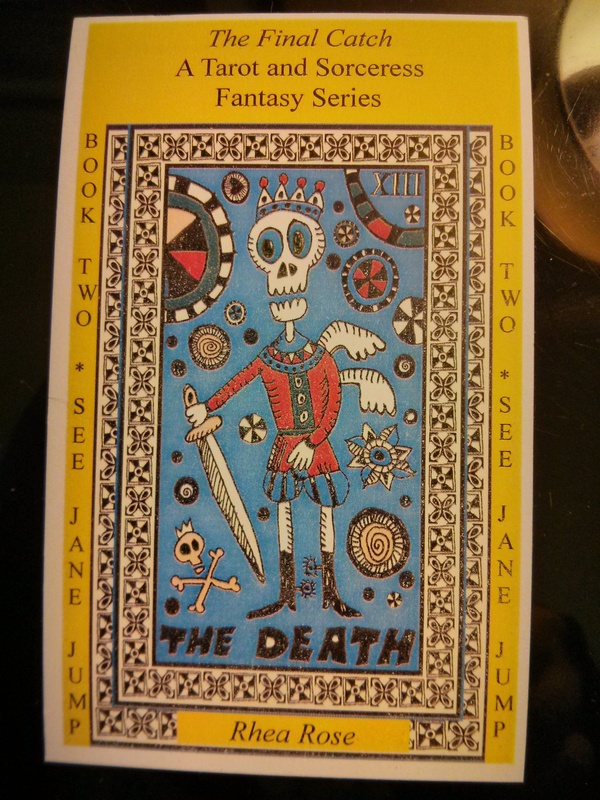 If you managed to collect all 16 different cards then you are the grand prize winner of a copy of the book — See Jane Pose — (First book in The Final Catch fantasy series) out in December 2013 at Amazon, published by RainWood Press. 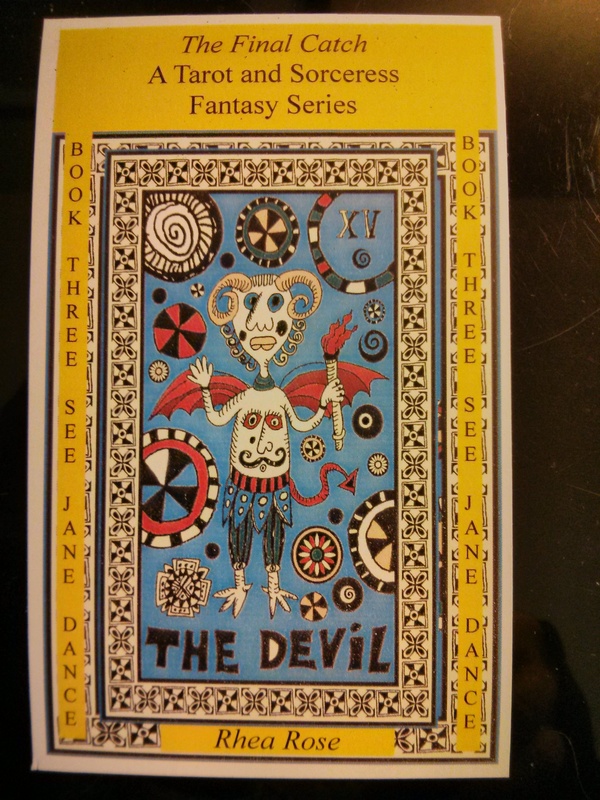 I’ll be at Orycon where I will distribute more of those cards, so if you’re there, too, then look for these cards. I’ll post a couple here so you can see what they look like. I have much to do before I take off for Portland, like watch Portlandia! 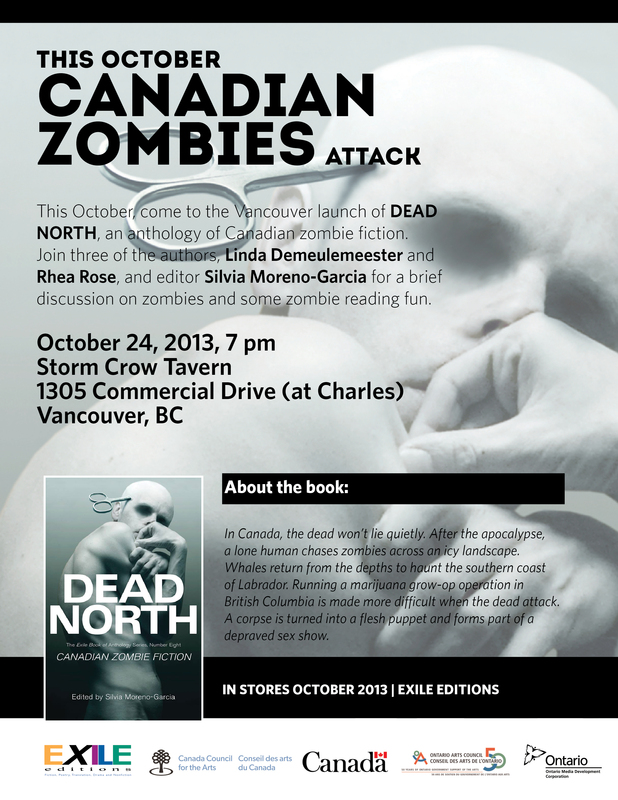 Oct 24th, this Thursday, (oops, I mean next Thursday) Linda Demeulemeester and I will be reading from our stories in Dead North: A Canadian Zombie anthology. We’ll be at the Storm Crow on the Drive. I’ve had my turkey both at home and at Vcon (turkey readings, very funny) oh I just typed and wrote, turdy readings. If you were there then you know what I mean. Gobble gobble, have a happy thanks and givings day!